Enjoy luxurious accommodation in a trio of acclaimed Pousada hotels offering traditional hospitality in remarkable settings. You’ll discover some of Portugal’s most delightful locations as you travel through the heart of the country. Explore colourful capital Lisbon, elegant Estoril and glorious Sintra. 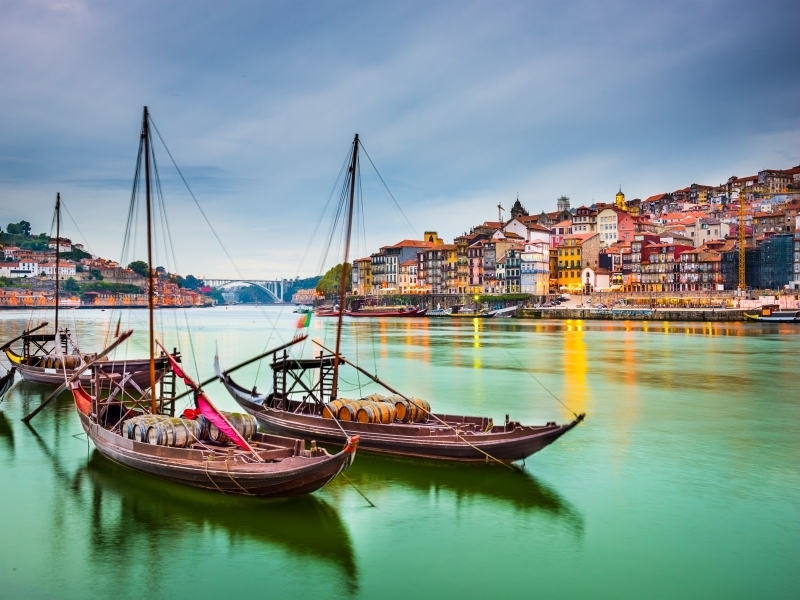 Head north via hilltop Obidos and ‘Portuguese Oxford’ Coimbra, and savour wine-producing Viseu, Oporto and the ‘golden’ River Douro as they are all brought to life on this wonderful Portuguese journey of discovery.